Your gift to SFA is an investment in the future. Gifts to SFA create the foundation for teaching and learning that empowers the Lumberjack experience. With inspiring educators who make lifelong impressions and a campus that includes modern facilities and equipment, future generations of Lumberjacks will benefit from the foresight and generosity of those who came before them. And one of the most rewarding things you can do is to become involved in our scholarship endowment efforts for students attending SFA. Imagine the pride you would feel in helping students gain an education at SFA. 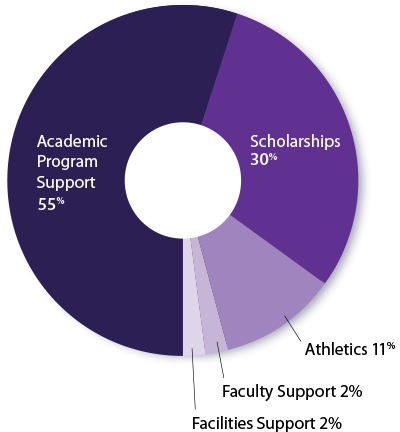 In 2015, 85% of donations to SFA went to support students and academic programs. When you give, you can either direct where your support goes or allow the university to determine where funds are needed most. SFA accepts gifts of cash, securities, life insurance, real estate and personal property. Each giving option has its own tax and financial implications and advantages, which we would be happy to discuss with you and your family. Rest assured: whichever option you select, your impact will be greatly felt across campus and appreciated for years to come. The SFA Alumni Association welcomes you to visit the on-campus office and to participate in activities that engage current students, alumni and friends of SFA. Along with the university, the association publishes the “Sawdust” magazine, serves as a sponsor for SFA’s annual homecoming weekend and presents annual awards to an outstanding faculty member and outstanding alumni. SFA students can join Tomorrow’s Alumni Generation (TAG) to get a great start in networking and building lifelong alumni relationships filled with Lumberjack spirit and pride. 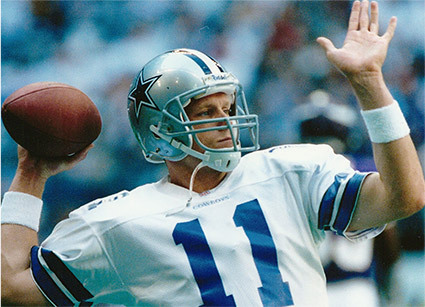 After playing football for SFA, Mike Quinn went on to play in the NFL for teams including the Pittsburgh Steelers, Indianapolis Colts, Dallas Cowboys, Miami Dolphins, Houston Texans and the Denver Broncos. 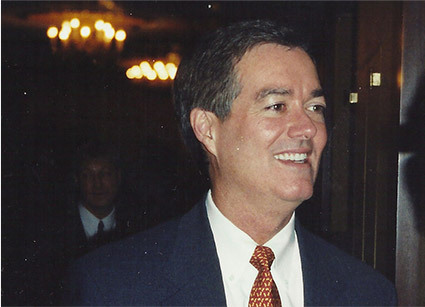 During his time at SFA, Bill Owens served as vice president and president of the student body. He later went on to serve as a member of the Colorado House of Representatives, a Colorado State Senator and the 40th Governor of Colorado. In 2009, Casey Coffman was named a "Woman to Watch” by the Dallas Business Journal. 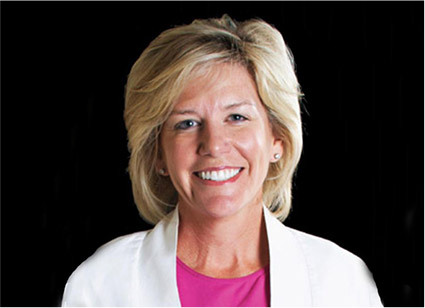 She is currently Senior Director of Business Affairs at Augusta National Golf Club and, prior to this role, served as Executive VP, Business Development & Operations with The Madison Square Garden Company. During his time at SFA, Bill Owens served as vice president and president of the student body. He later went on to serve as a member of the Colorado House of Representatives a Colorado State Senator, and the 40th Governor of Colorado.